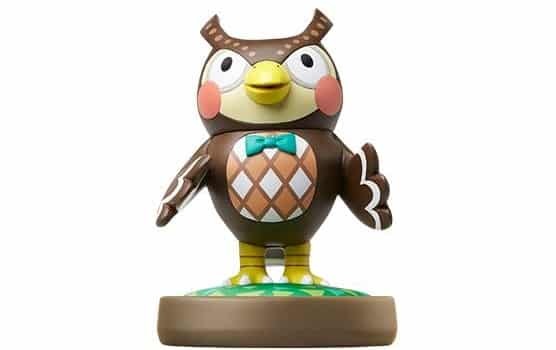 Blathers is a knowledgeable owl that has appeared throughout the Animal Crossing series. As the Museum’s curator, he accepts fish, insects, fossils and paintings donated by players and spends his days sleeping due to his nocturnal nature. His birthday falls on September 24th, meaning that his star sign is Libra.